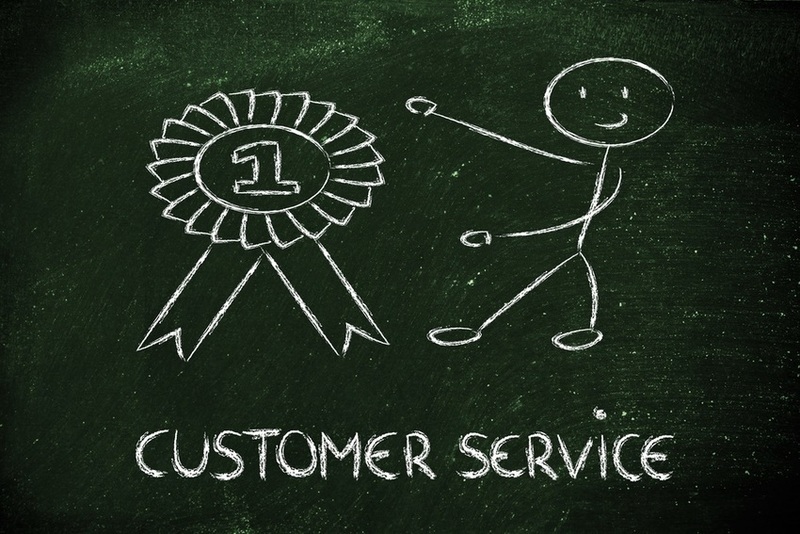 Just How Important Are Customer Experiences? | The Taylor Reach Group Inc. In 2015, mature markets like North America and Western Europe saw Internet penetration exceed 80 percent (with the United States nearing 90 percent). This high level of adoption has shifted the focus of service providers across these regions to heavily invest in customer experience management platforms instead of attracting new customers with advertisements.